Communication is key to having a healthy roofing system – before, during and after installation. You have to take proactive measures to make sure you’ve got the real deal handling your roof so you should ask questions of your potential roofer before hiring someone. Here are the top questions you should ask your potential contractors before they begin working on your roof installation. The first thing you should ask is if they have the license and insurance. The license would certify they’ve undergone proper training, and the insurance means they’re protected from accidents and other unwanted problems regarding the worksite. How Long Have You Worked on Roofs? When you’ve got a highly experienced roofer handling your project, you’ll feel at ease. The years your roofer spent tending to roofing problems means this person has a better eye for details, such as hidden damage, typical problem areas and more. What Are the Protocols You Follow During Every Roof Installation? Roof repair and replacement companies vary in protocols and methodologies. Understanding your selected roofer’s protocols provides homeowners with insights into what the company values in terms of customer service and satisfaction. 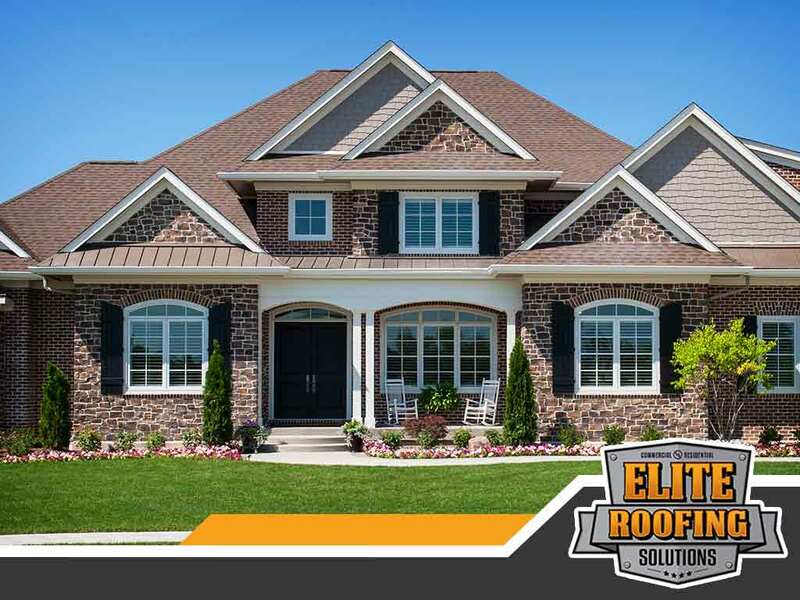 At Elite Roofing Solutions, we integrate quality and ethics into every roofing project we handle. That’s why we offer GAF products and are a GAF-certified contractor, assuring our customers that their roofing system is crafted with the utmost care and quality. How Long Will the Repairs/Replacement Process Take? Clear communication regarding the duration of a roof replacement is important because once the roof installation begins, your home is officially a work zone. This means roofing experts can go in and out of your home, your family may have to vacate the premises, and roof debris may be scattered everywhere on your property. When you hire us, we guarantee speedy repairs or replacement without compromising the integrity of your newly built roofing system. We try to circumvent installation delays and always have backup plans to get your home back on track as quickly as possible. Elite Roofing Solutions guarantees you’ll only be working with roofing professionals who value transparency and good service. You can call us today at (855) 588-6601 or fill out our contact form to request a free roof inspection. We serve homeowners in Spring, TX, and other nearby areas.